This week's list is about home. It's a concept I have struggled with a lot in the past decade. 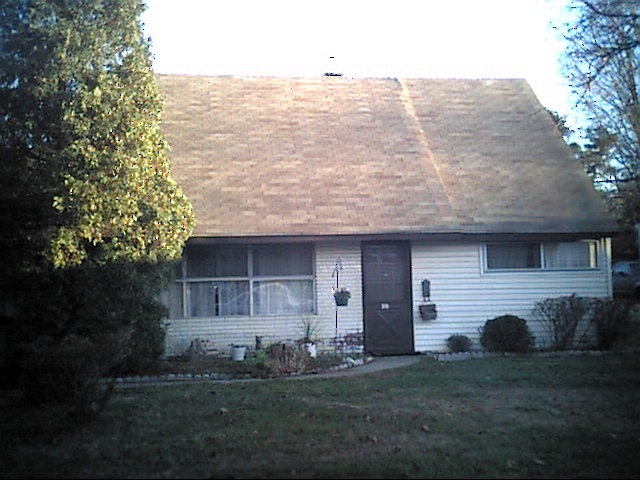 Growing up, home was obvious & constant, never questioned - it was the little tan house in Levittown, PA & it was where my family was. When I was 18, I moved to northern New Jersey for about a year with a boyfriend but I don't think that really ever became home, it was just a place that I lived. Then we made the giant leap 3,000 miles away from everything I thought was my home when we moved to Oregon. It took a few years, but eventually Portland started to really feel like home. I've lived in 8 different houses/apartments over the past 11 years & that has made it a little bit hard to feel really comfortable with house in the same way that I used to when I was little, but it has also taught me about change and how home isn't always one physical place. 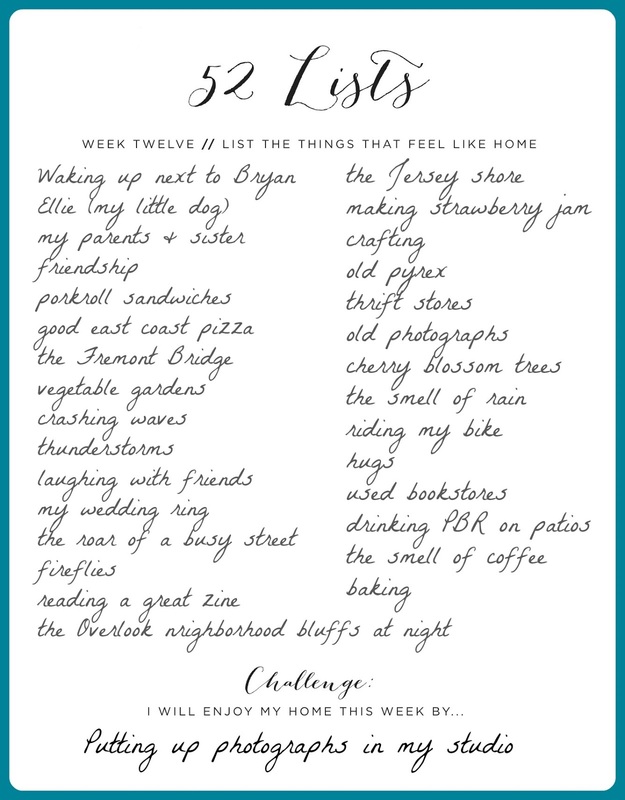 This list made me feel a little nostalgic and today I to really want to immerse myself in a sense of home, so I collected some visual reminders. Portland really does seem like the coolest place to live! It is pretty darn cool. I often just feel so lucky to be here when there are amazing things going on or I see my favorite bridges. I guess every city has those things though that are special & specific to it. Aw! I love that! I think it is so wonderful when you have people that make a place home because that is totally what matters, Wherever I end up, I am just so happy & comforted to have my husband and pup with me. I love your list and I'm visiting Portland later this year and I'm so excited now! I know you will have an amazing time here! It's definitely really different than a lot of other places I've been, but that is what made me fall in love with it and made it home. On my list is wherever my family is & my boyfriend saying "Hunny I'm Home". It get's me every time! Aw, the sweetie coming home is a really good one! My husband's car as an alarm with this distinct double beep sound when he gets out and locks it, so I can always hear it from the house and I've grown to love that sound. I had lived in Oregon for my whole life (22 years) until I up and got married and moved to S.Korea, and now to Germany. Germany feels more like home than Oregon ever did. 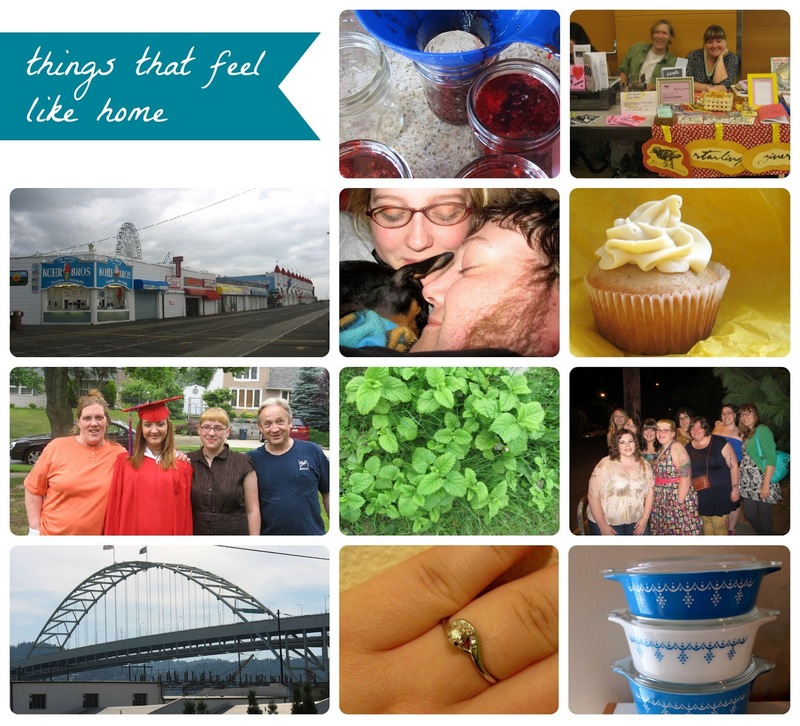 It's crazy how long (or short) it can take for some place to feel like home! Or how a foreign country can feel like home when you walk down the street and still don't understand a word that is being said. Though, many things in Germany are much like Oregon. Maybe that is why Germany feels like home. Though I am very much missing the Oregon Coast!